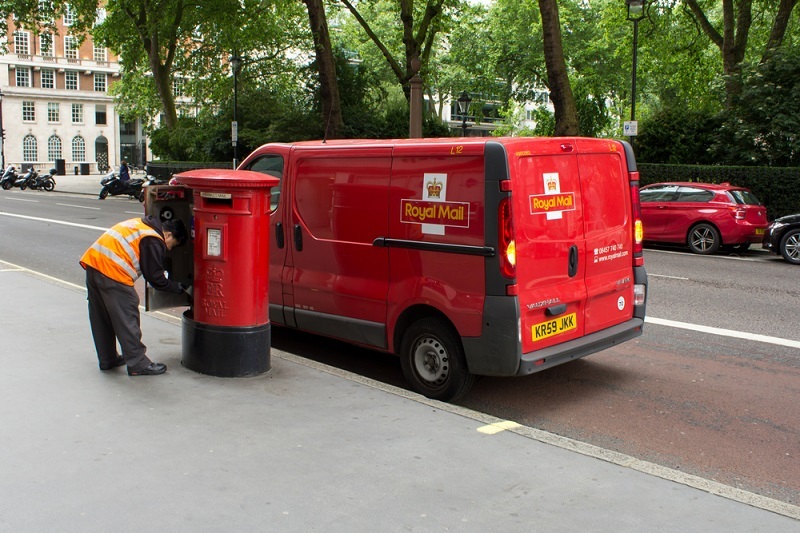 Ofcom has now issued a 'statement of objections' against Royal Mail, stating that the mail service discriminated against rival delivery services. The statement is part of an on going investigation into Royal Mail and the delivery market after one of Royal Mail's competitors, Whistl UK, made a complaint. Whistl allege that changes announced in January 2014 to the cost of bulk deliveries discriminated against Royal Mail's rivals. The bulk mail delivery service, is a system by which other delivery services can pass over business letters such as from the council, banks and utility companies to Royal Mail who will then sort and deliver them. "The statement alleges that these higher access prices would act as a strong disincentive against entry into the delivery market, further increasing barriers to expansion for postal operators seeking to compete with Royal Mail in this market, and leading to a potential distortion of competition against the interests of consumers,"
The charges were withdrawn by Royal Mail in March, a few weeks after Ofcom began it's investigation. Today at Unlock the Law we take a look at what Ofcom does and why they believe the Royal Mail practice is 'anti-competitive'. 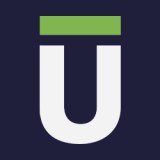 What practices are prohibited under competition law? Broadly speaking, there are two main types of practices regulated by competition law. Firstly, practices which facilitate co-operation between organisations or businesses that are detrimental to the consumer. This is often referred to as collusion or in more serious cases as a cartel. This allows the bodies involved to work together to gain an advantage for themselves to the detriment of those using their services or buying their goods. For example, if all companies selling milk got together and decided they would price milk at £10 per pint, all of these companies would make a massive profit on milk but the customers would be out of pocket. This is an example of price fixing and is one of the most serious competition law offences. The second broad competition law topic is that of monopoly or abuse of a dominant position on the market. This is what Royal Mail stands accused of doing. Companies who hold a dominant position or a monopoly in their market place have an obligation not to abuse that position to the detriment of the consumer. This may include using their position to prevent competitors entering or expanding in the market- such as Royal Mail is accused of doing. Why was Royal Mail's behaviour allegedly against the law? "changes to Royal Mail's wholesale prices for bulk mail delivery services contained a differential in pricing which meant that, in practice, higher access prices would be charged to... customers that competed with Royal Mail in delivery than to those access customers that did not". Put more simply, because Royal Mail were charging higher prices to their competitors, this was an affair abuse of their position in the market that could prevent competitors from entering the market, expanding or even staying in the market. This is anti-competitive as it means that new competitors, even if they are better providers than Royal Mail, will be disadvantaged in the marketplace. This is detrimental to consumers as it means they will have less choice when choosing who to use for their delivery if competitors are forced out by Royal Mail's unfair practices. This is the essence of competition law, that the market stays competitive for the benefit of consumers. Although Royal Mail has withdrawn their allegedly anti-competitive practice, they may still face large fines. The initial findings will be challenged by Royal Mail, and the final decision as to whether they have breached the rules and whether they will pay a penalty is expected next year. For more information about competition and commercial law please read our uk business law guides.